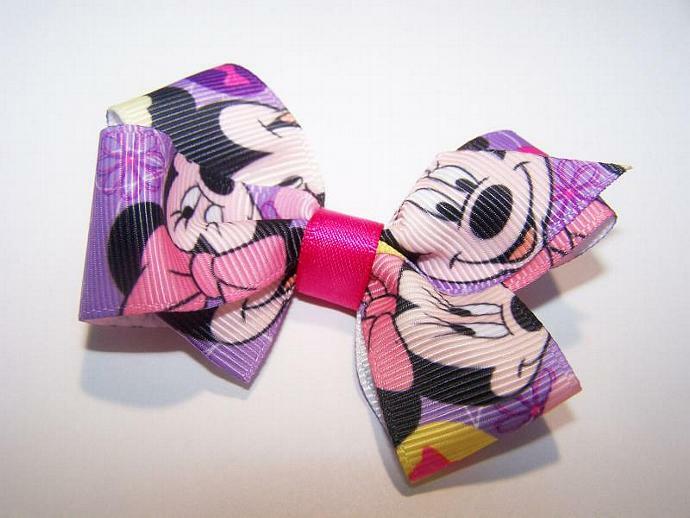 This Prissy Minnie Mouse clip is perfect to add to any little girls collection. Also a great hair accessory to wear on your Disney Vacation!!!!!! This clip measures 3" and is attached to a lined 1-3/4" alligator clip. 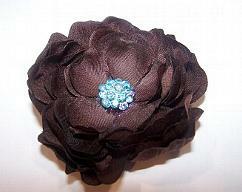 Perfect for Back to School, Weddings, Photo shoots, or any special occasion. 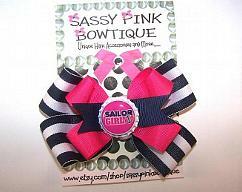 This bow can be clipped on a headband, hat or just worn as a clip. No slip grips are available at no extra charge, just send me a note at checkout. Wire is never used. 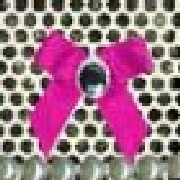 All bows are hand sewn and ribbon ends are heat sealed to prevent fraying. Custom orders are always welcome, please convo me if you are looking for something special made just for you. 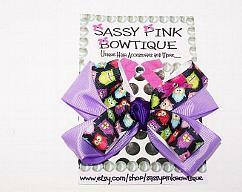 Always supervise children while wearing accessories from Sassy Pink Bowtique. 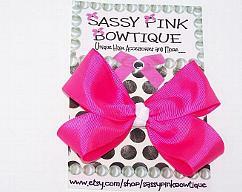 Thank you for shopping at Sassy Pink Bowtique!!!!! !